You're our 360th visitor. 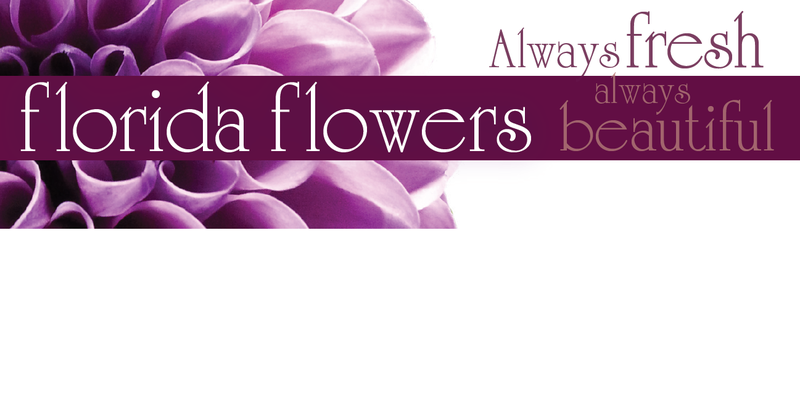 Be the first to review Florida Flowers! Sunday: CLOSED. DELIVERIES AND WEDDING MEETINGS BY APPOINTMENT ONLY. Cross Street: North west corner of Brimely Rd and Progress Ave.
How would you rate Florida Flowers?